People often come to me and tell me that they believe they have been wrongfully terminated from their employment and they want me to represent them. However, wrongful termination is a term that probably doesn’t mean precisely what many people think it means. It does not mean that you’ve been terminated from your job and you feel it was unfair or wrong. Perhaps you didn’t do whatever they say you did or your work is better than you believe they think it is. That is not wrongful termination. 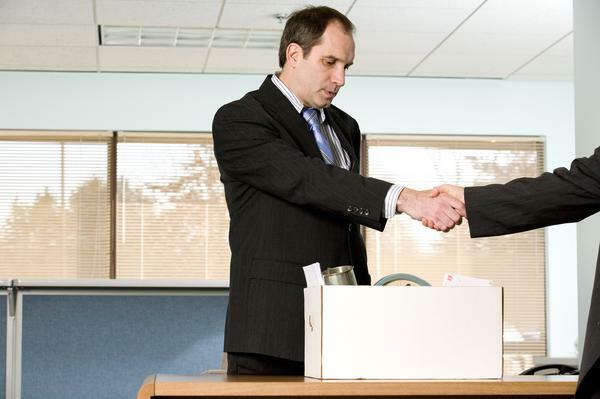 Wrongful termination means when you are terminated for an illegal reason. For example, you are terminated because you are old, because you are disabled or they perceive you as disabled, because you’re a woman, because you’re gay, or because of your race or your religion, all protected classes. They cannot discriminate against you or commit any adverse employment action because of those factors. If it’s related to those factors, then it’s a wrongful termination. If you need an effective legal team, contact The Salvo Law Firm, P.C. Our firm serves New Jersey and New York. If you need our assistance, contact our firm for a free consultation.